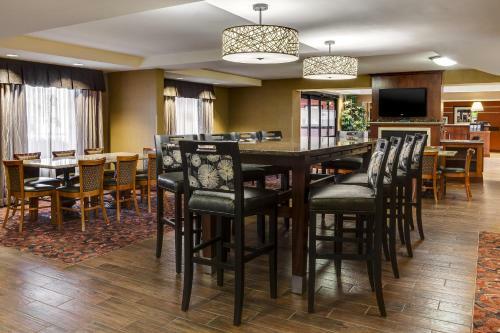 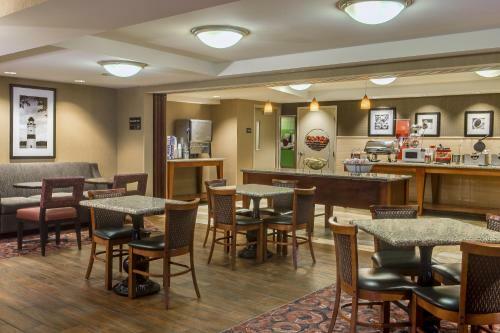 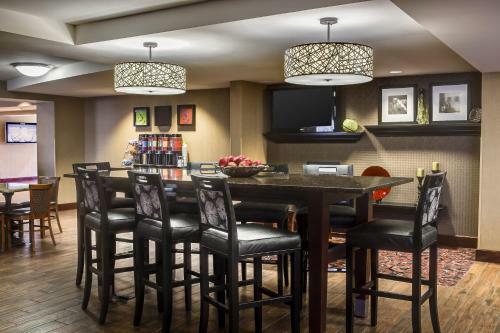 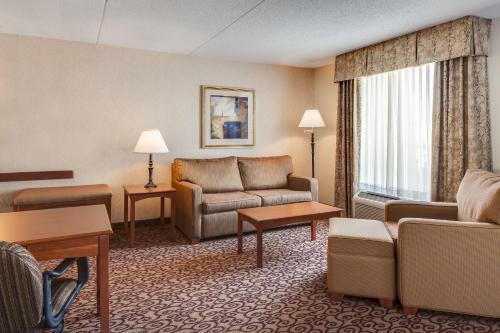 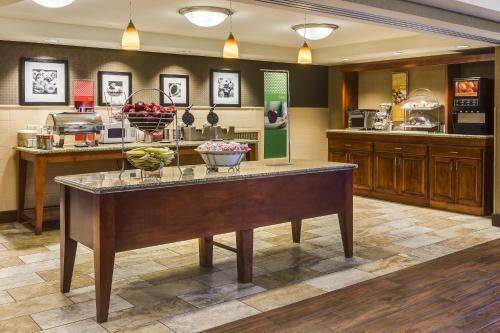 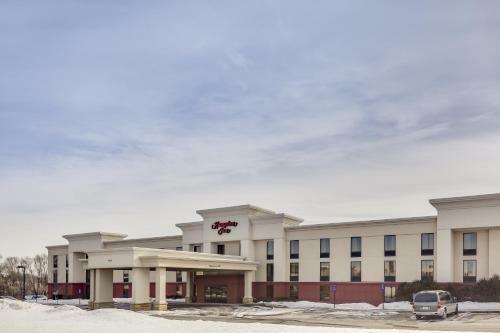 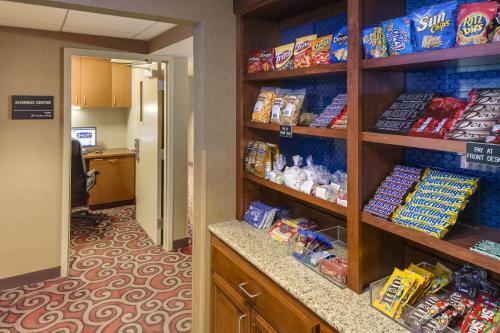 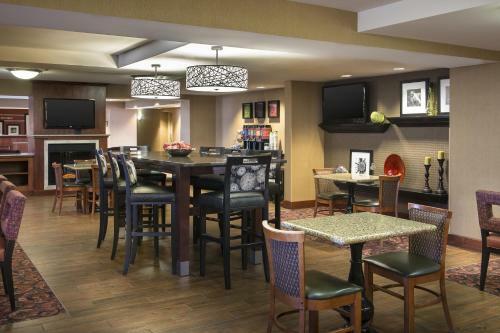 Minutes from Diamond Jo Casino, this Dubuque, Iowa hotel offers a free hot breakfast every morning and guestrooms with free high-speed internet access. 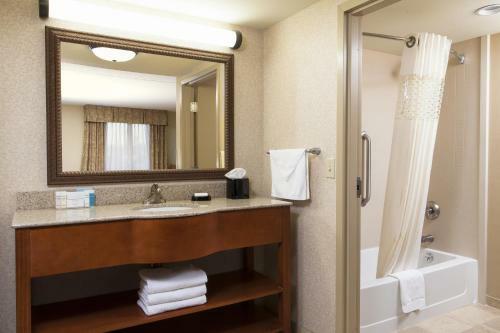 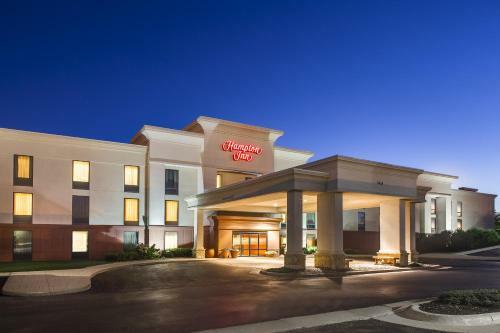 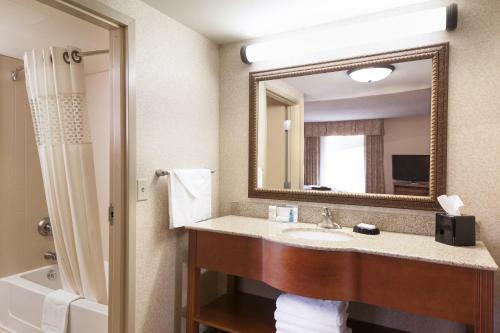 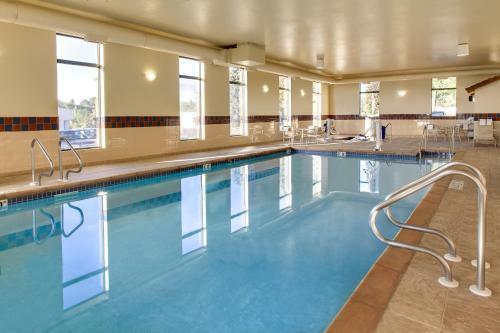 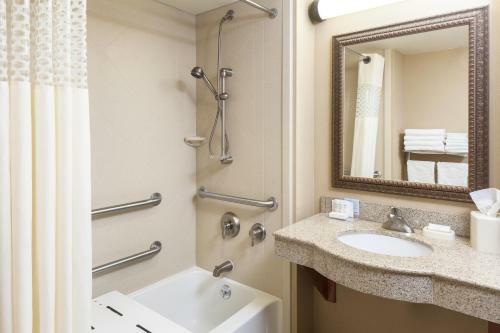 Hampton Inn Dubuque features an indoor swimming pool and hot tub. 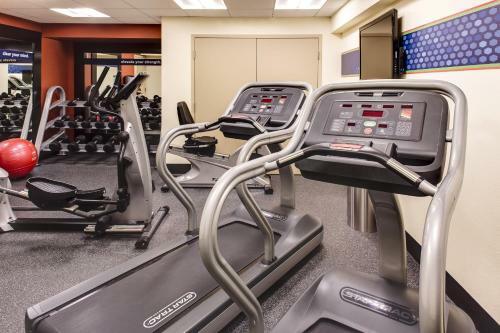 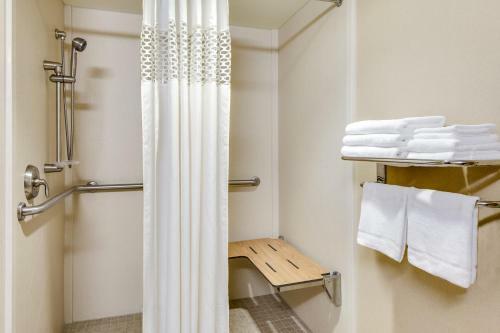 Guests can also take advantage of the fitness centre and coin laundry facilities at this completely non-smoking hotel. 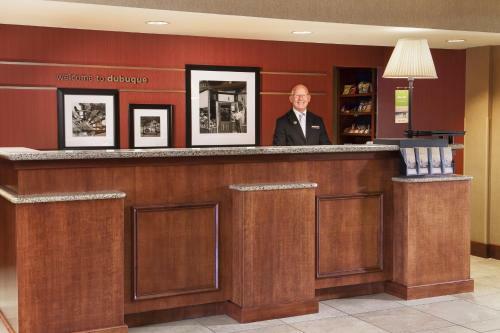 Points of interest including the Five Flags Civic Center and the Mississippi River Museum are within a short drive of the Dubuque Hampton Inn. 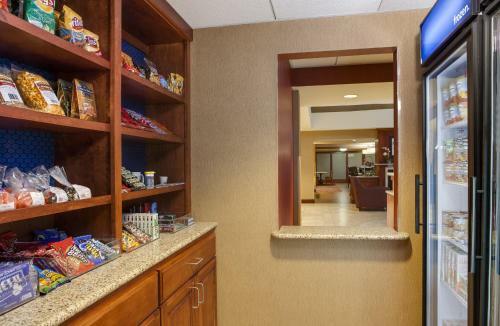 The University of Dubuque and Finley Hospital are also nearby. 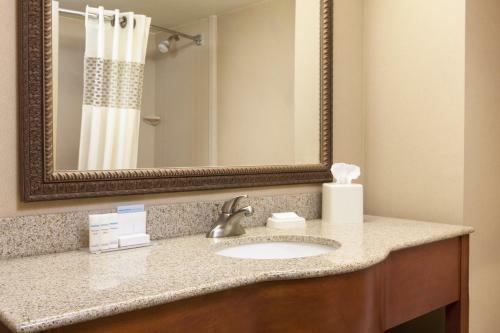 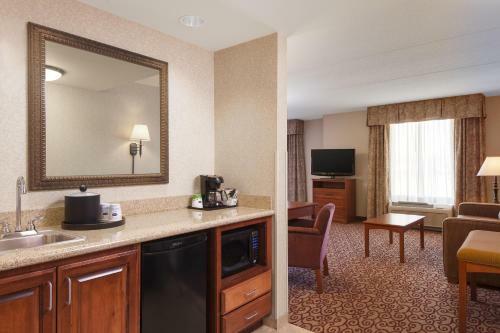 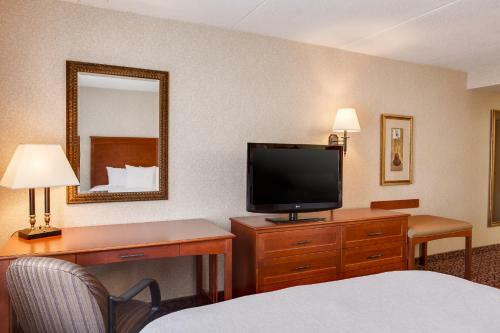 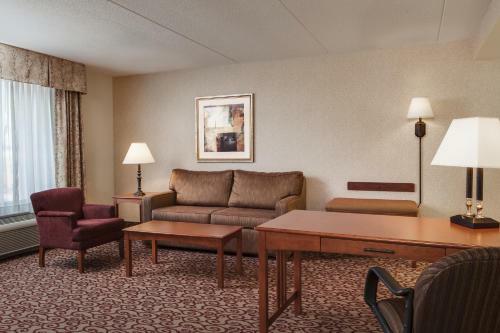 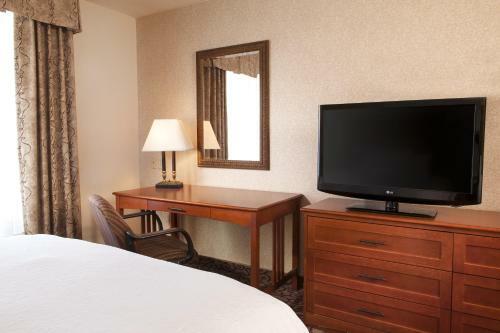 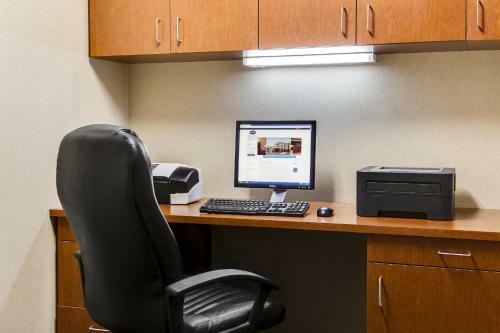 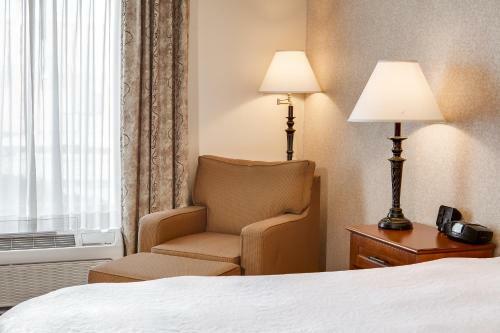 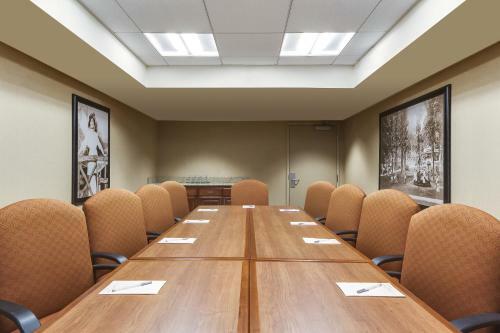 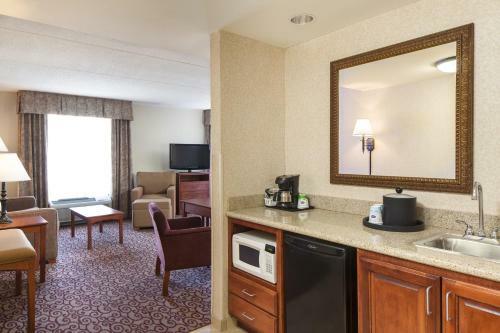 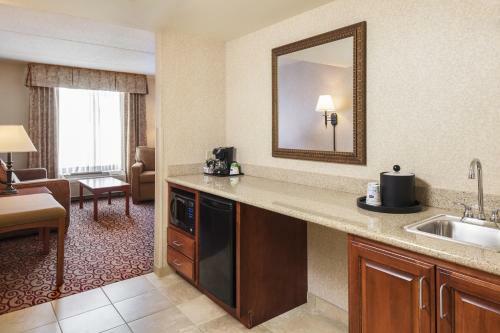 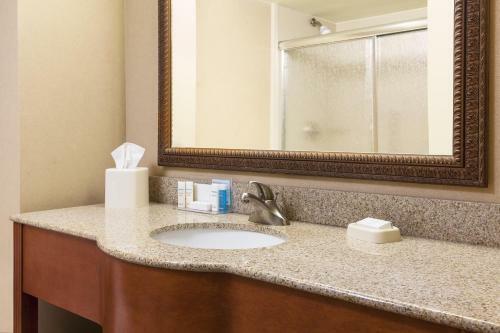 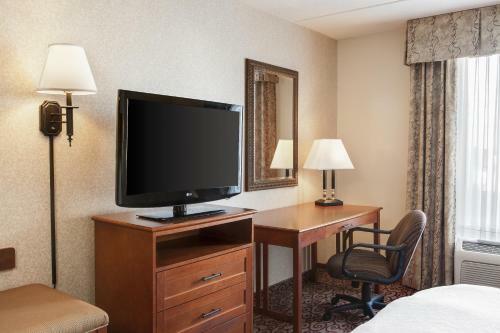 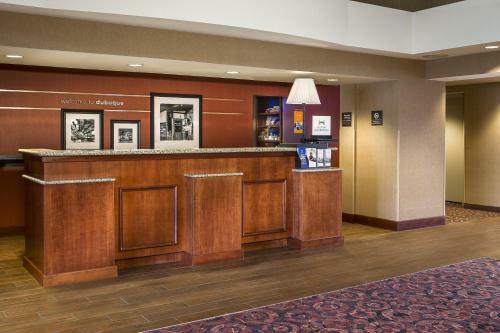 the hotel Hampton Inn Dubuque so we can give you detailed rates for the rooms in the desired period.